Tá procurando em português? Clica aqui. 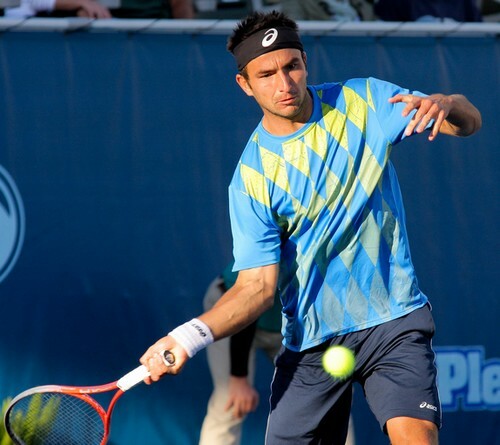 10 reasons why you should like Ivan Dodig. 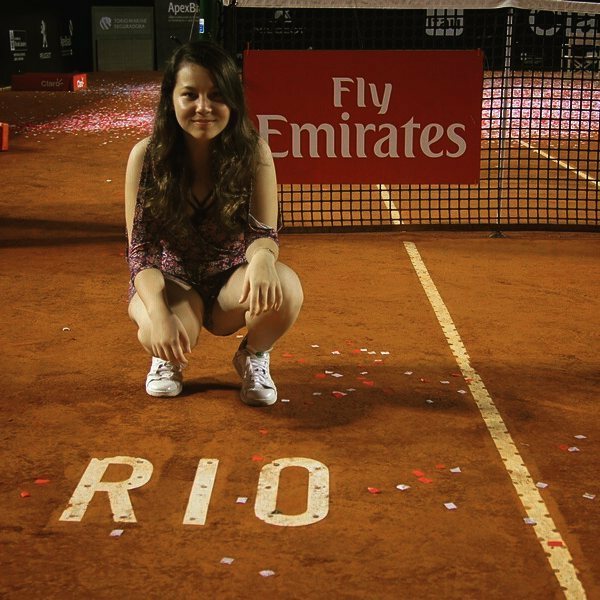 “Who’s that guy who plays with Marcelo Melo?” I know you asked yourself at least once in your life. His name is Ivan Dodig and here I give you 10 reasons why you should like him. He is synchronized with his best friend. Like in menstrual synchrony. His best friend is Marin Cilic (who’s my favorite player, hi, Marin!) and they’re like best friends forever. Super friends. Really. In 2011 they used the same speech to explain their friendship, it was bizarre. – Who’s your best friend on the tour? – My best friend is Ivan Dodig. This is his first year on the… ahn, that he broke through the top 100. And we’re coming from the same city, a really small city with five thousand people and we grew up together, practising when we were kids… I’m really happy to see him on the tour, he’s doing well, so we’re spending most of our time, when we’re playing the same tournament, together. – My best friend is Marin Cilic. This is my first year on the top 100 and now, when we’re playing the same tournament, we’re spending a lot of time together. And, well, we’re from the same city, a really small city, five thousand people population, we grew up practising together… I’m happy with it. I decided to start to write these 10 reasons posts in english too, because I saw a lot of foreigner readers struggling to understand (google translator is not good for portuguese > english translations, I know)… but my english is not the best thing in the world, so I hope you all understand. 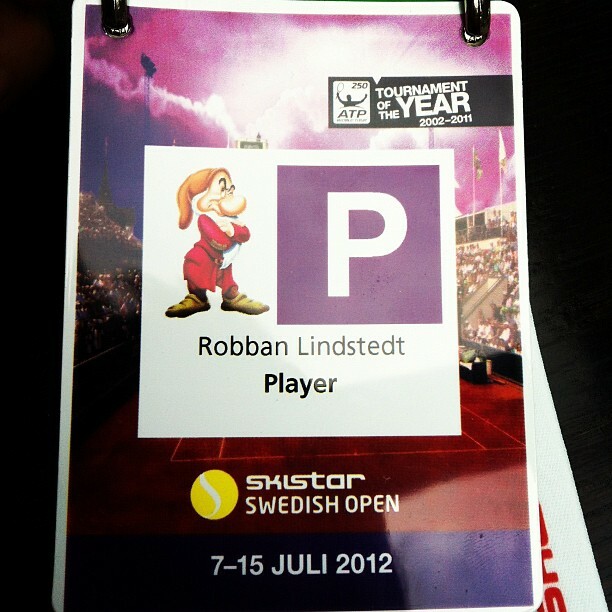 He’s so grumpy that Båstad tournament gave him this credential. Fair enough.